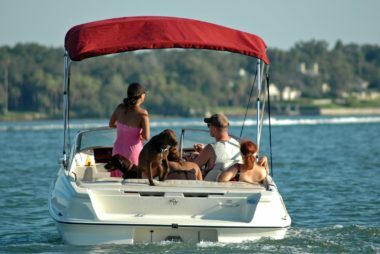 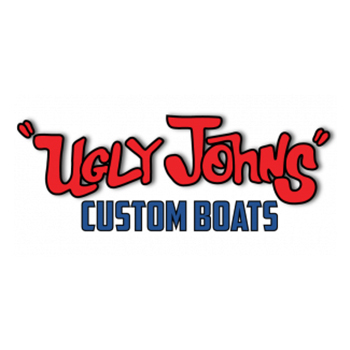 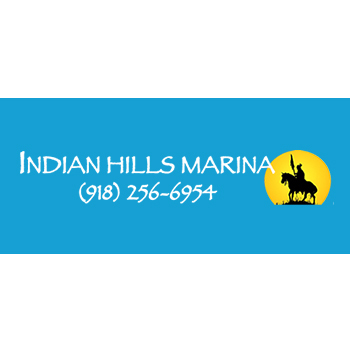 Choose from hundreds of Boats, from dozens of dealers across the State of Oklahoma that are ready to get your family on the lake. 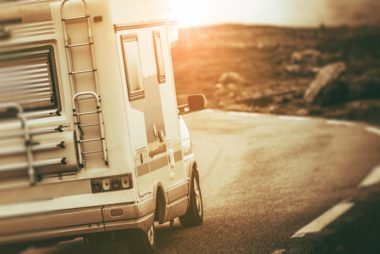 Hit the road in comfort. 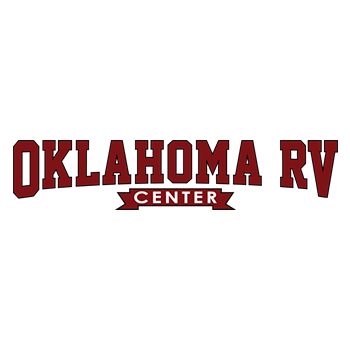 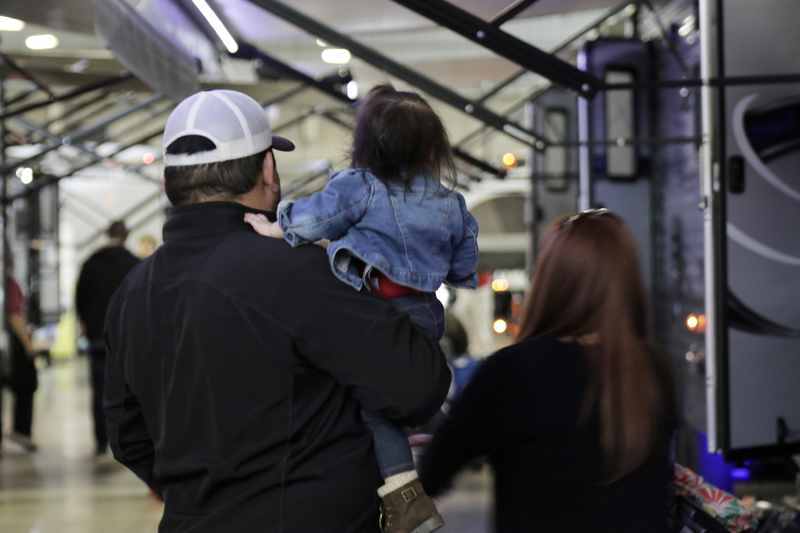 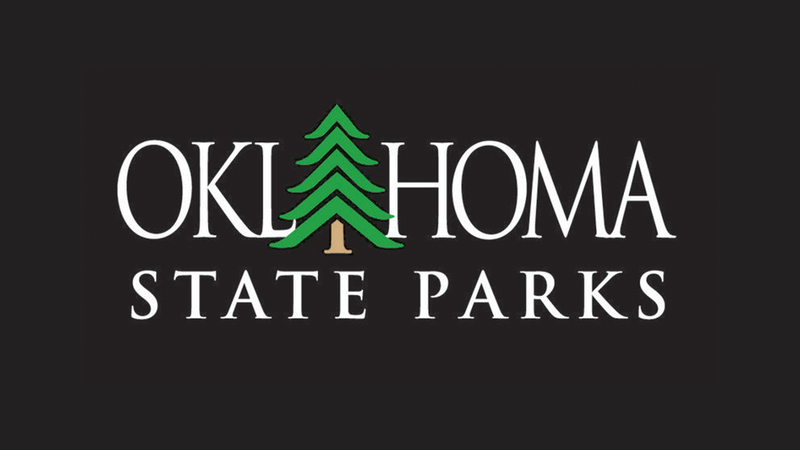 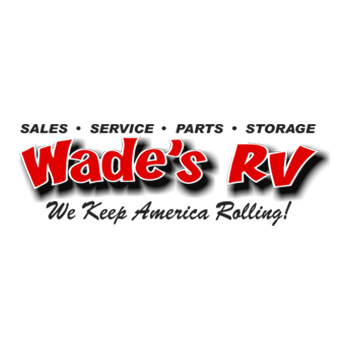 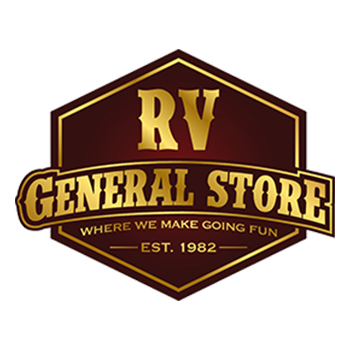 The OKC Boat, RV & Tackle Show brings the best deals of the year on RV's, Fifth Wheel's, Travel Trailers & Mobile Homes to the Oklahoma State Fairgrounds. 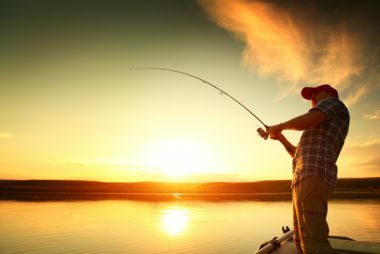 Looking for the right fishing or hunting gear to bag the big one? 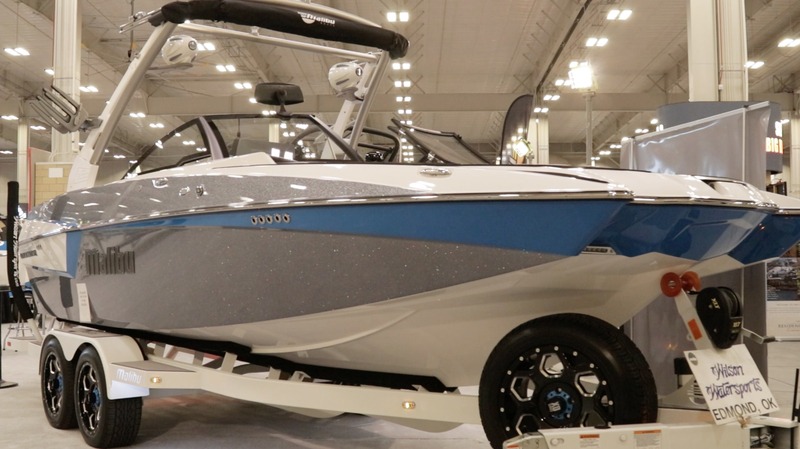 One of the largest selections of the year will be on display at The OKC Boat, RV & Tackle Show. 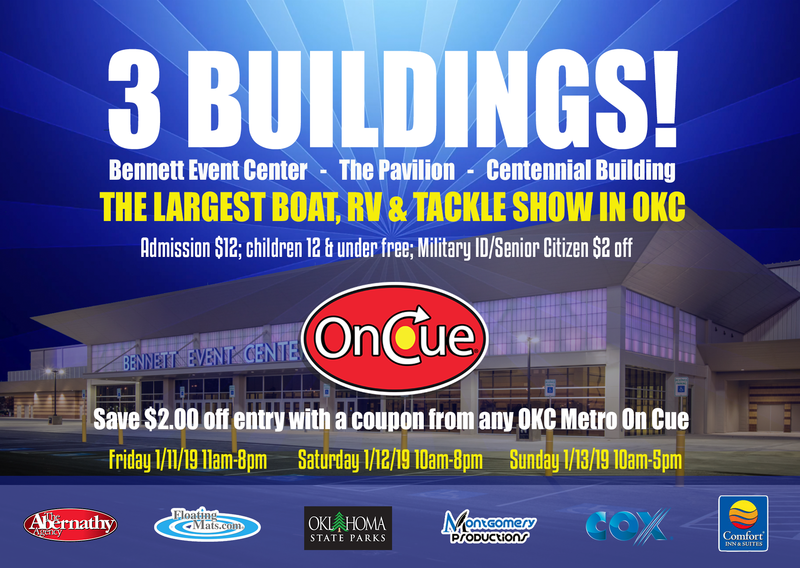 The OKC Boat, RV, & Tackle Show is one of the largest family friendly events of the year! 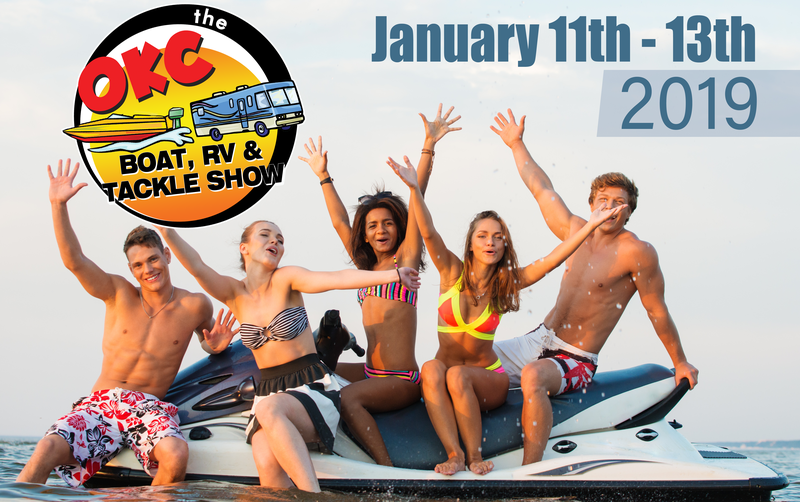 Tackle, hunting, fishing & so much more have been added to the show! 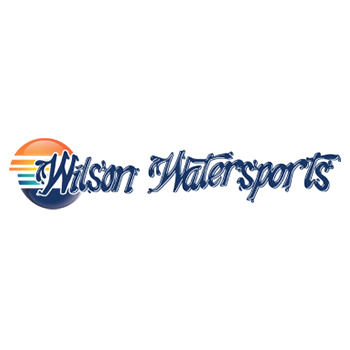 Check out the kids fishing pond, bow fishing, archery & more!!! 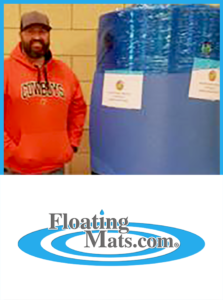 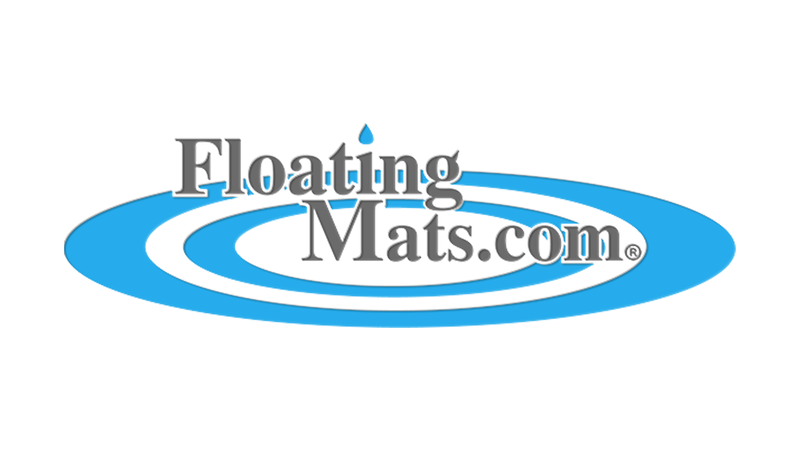 Congratulations to Ryan Harrell for winning a Floating Mat at the 2018 show! 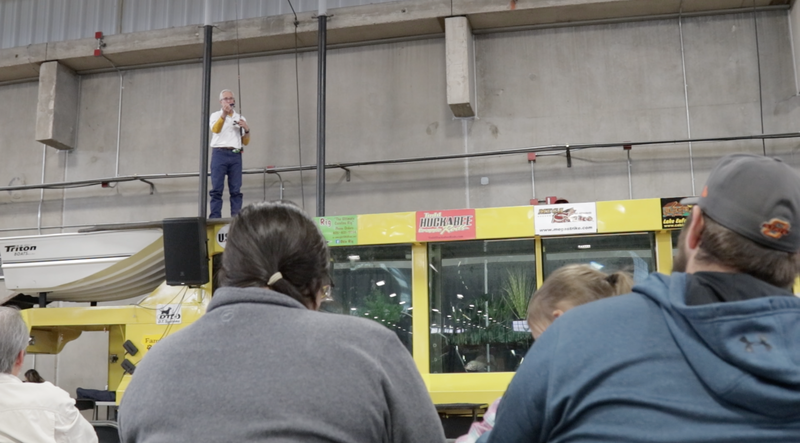 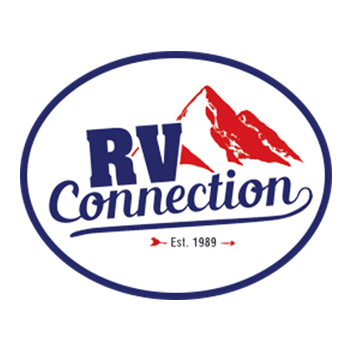 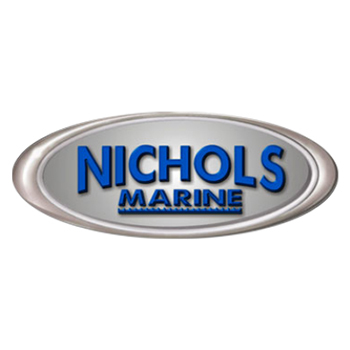 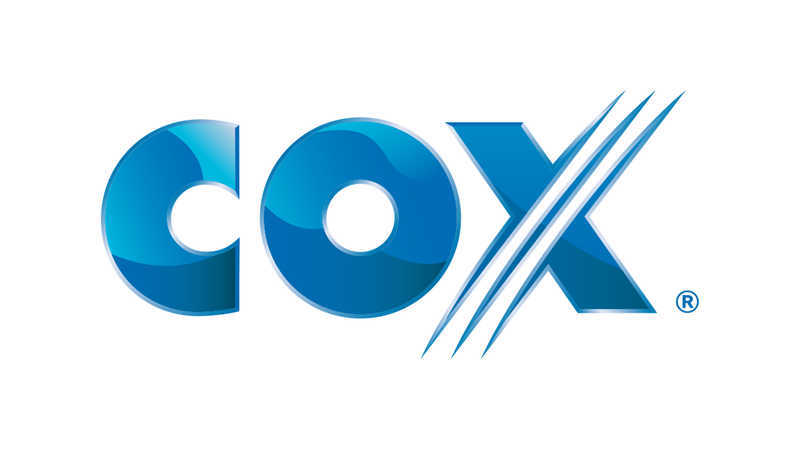 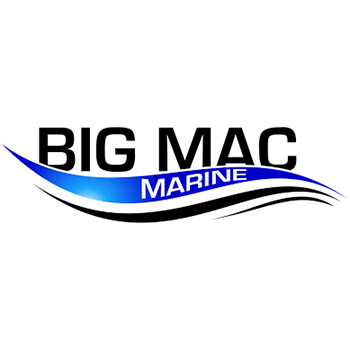 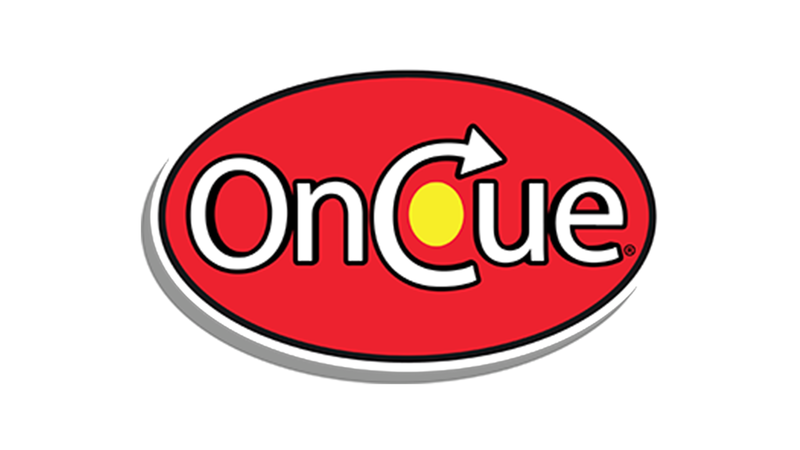 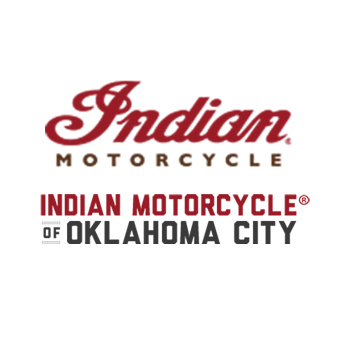 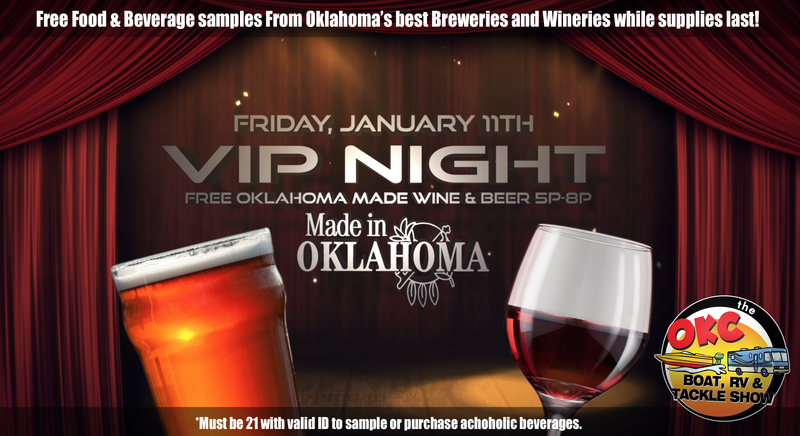 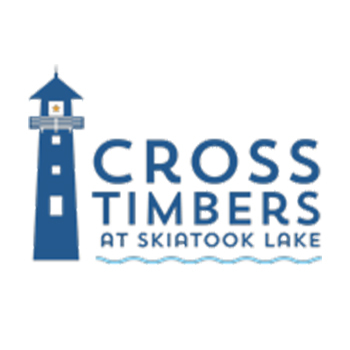 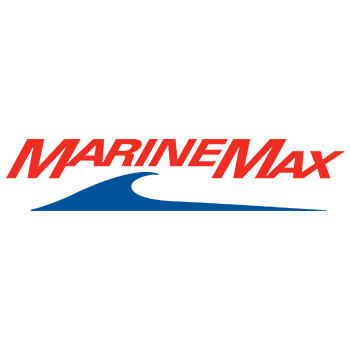 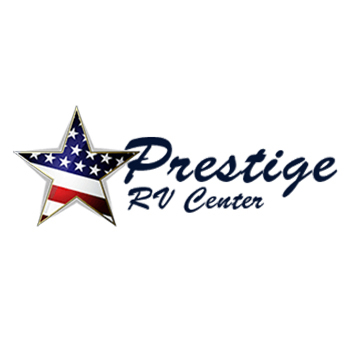 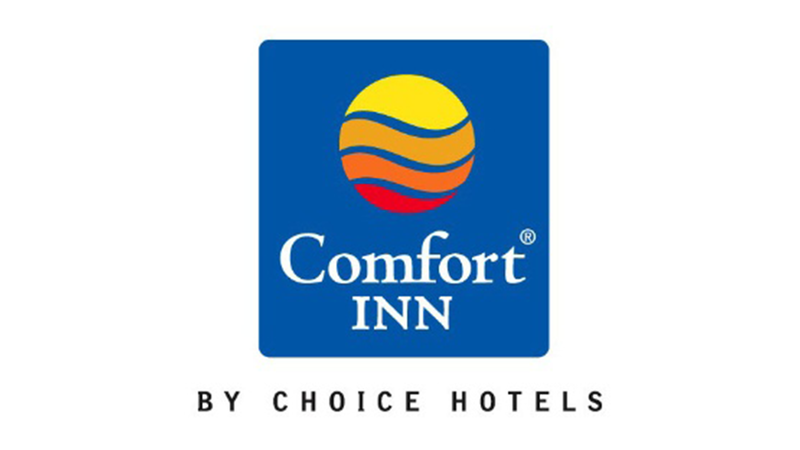 To learn more about the largest Boat and RV show in OKC click below.